From your first call or email to the office to the last day of your bike tour, you’ll be well taken care of by our PureTrails team. We are here to help. In the office we are happy to answer all of your questions and help you work out your travel arrangements. Our guides are mature professionals experienced at leading our trips, and most have been working with us for many years. They have the knowledge and experience to adjust the daily schedule and route to better match the interests of your group. Our guides go out of their way to support you, whether it’s encouraging you to challenge yourself on the trail, giving you a lift in the van, helping with your luggage (and the odd bits and pieces that are inevitably left behind! ), or planning a surprise birthday party for your spouse. 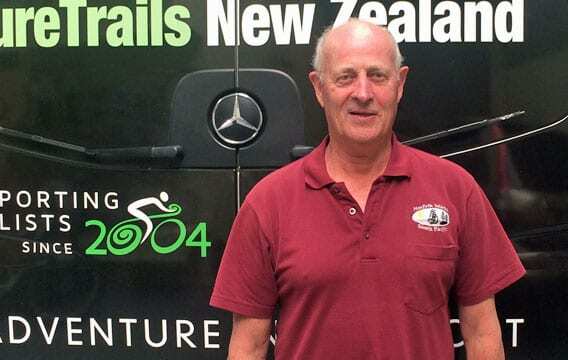 Since PureTrails NZ's inception Dean has been behind the scenes in various roles from 'IT guy' to 'fix it man' to 'operations support', and most recently, our bike mechanic and Depot Manager. Dean is committed to ensuring our fleet of bicycles and vehicles remain in tip top shape for our tours. When he's not servicing bikes Dean is usually busy at home building something or being Dad to Josie & Sullivan. Dean enjoys riding his bike in Christchurch's bike parks, and dreams of one day turning his shed into a man cave. John has a background in human resources and has worked for mining companies in NZ, Australia & Papua New Guinea in the health and safety field, as well as a stint as a commissioned officer in the NZ territorial army. 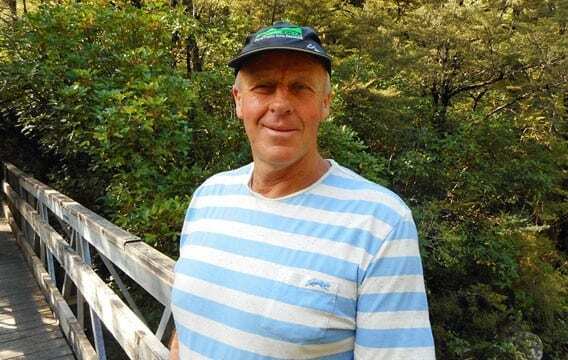 Nowadays John has semi retired to a lifestyle block near Rangiora where he aims to breed highland cattle with his wife Julie. 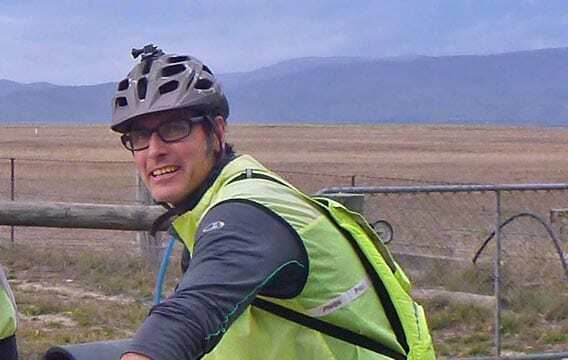 Outside of work John has always been a bit of an adventurer, sportsman and philosopher, enjoying mountain biking, tramping, swimming and playing bagpipes. Kerry grew up in Christchurch and knows the city well. 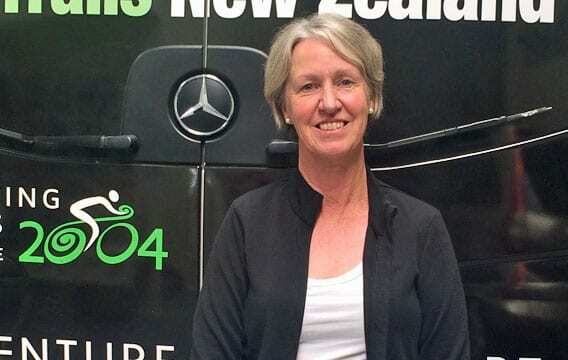 She made the move out to Kaiapoi to give her children a bit of the country life. After owning her own company and having a strong admin background she decided to venture out into the tourism world. 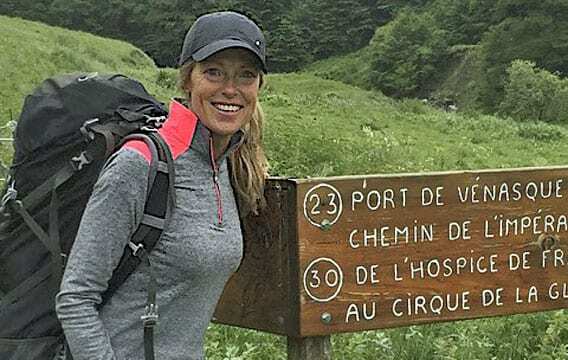 Kerry is passionate about the outdoors, mainly the South Island and holidays often in Queenstown. 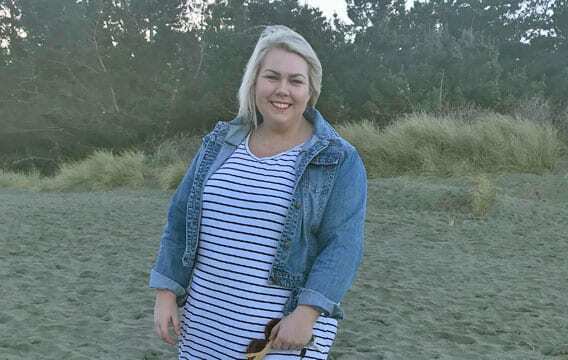 Her hobbies include photography, heading out of town for weekends, exploring the ever-changing inner city of Christchurch and enjoying family time. Sue has recently rejoined the PureTrails team having guided many walking and cycling trips for PureTrails between 2006 - 2013. Now fully retired from the family farm on the Canterbury Plains, Sue is kept busy by two active grandkids. 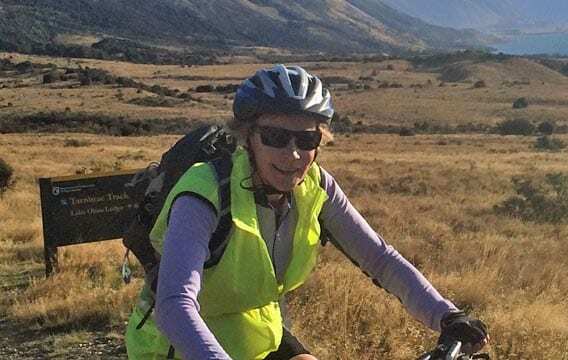 Sue along with husband Brian enjoy exploring the many South Island cycle trails with a large contingent of friends each year. 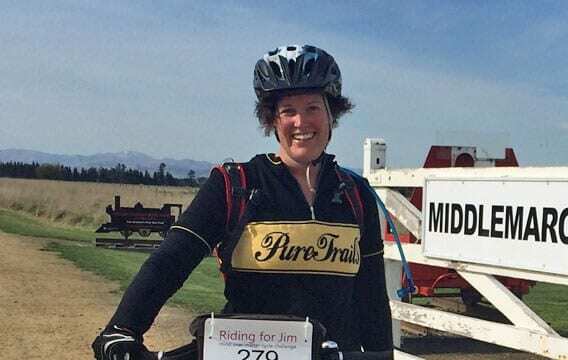 Sue looks forward to hosting trips on the Otago Rail Trail once again. After retiring from a long career in nursing, Sue was instrumental in the launching of PureTrails back in 2003, and spent a lot of her time planning trips, researching walks, organising menus and catering arrangements, as well as establishing health and safety requirements for our guided walking tours. Sue lead the guided walking tour team until 2014, when the company stopped running guided walks. Sue enjoys getting out on tramps around Canterbury, bike rides, as well as tending her garden and spending time with her grandkids. 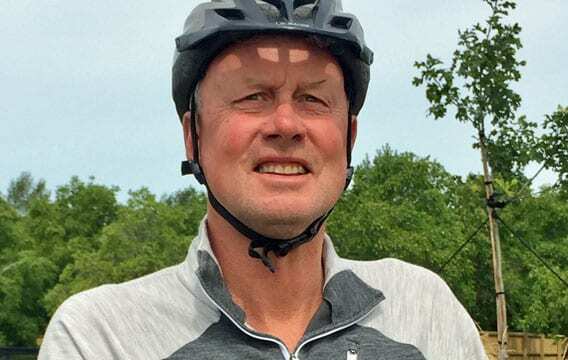 Terry joins Pure Trails with a wealth of bicycle knowhow driven by a lifelong passion of cycling. 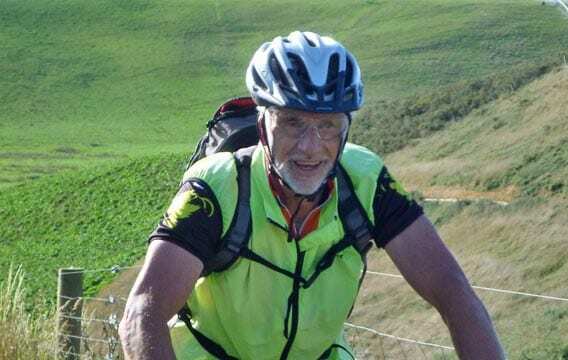 As Mountainbike Captain of the North Canterbury Cycling club, Terry is regularly out and about organising club rides for riders of all levels, and has competed in events across NZ and Australia. 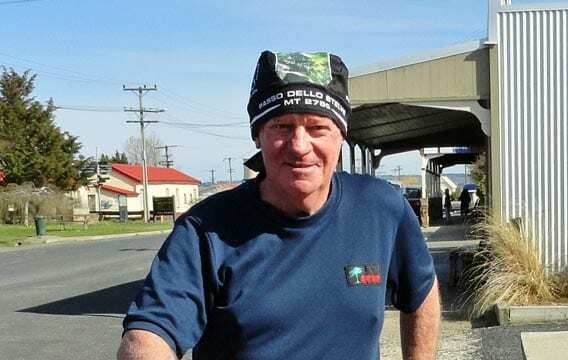 Terry has spent 30+ years as an Airport Firefighter with the Christchurch Airport Fire Service, and prior to that gained an apprenticeship as a Certified Automotive Machinist. When not out cycling Terry also enjoys tramping and the outdoors.